Literary Features Syndicate – Reviews of the best new books. Plus author interviews and news coverage in the world of books. Established 1991 by Nicholas A. Basbanes. Editor: Barbara Basbanes Richter (National Book Critics Circle Voting Member.) Young Adult Book Reviewer: Nicole Basbanes Claire. Children's Book Reviewer: Abigail Constance Richter. © 2018 Literary Features Syndicate. Turn to any page of the recently published, two-volume, folio-size Catalog of the Cotsen Children’s Library: The Nineteenth Century — say, page 24 of volume II — and the bibliographical detail accompanying each entry and illustration are case studies in thoroughness. In my case, page 24 reveals a charming, full-page, illustration of Theodore Léfèvre’s Bébé saurait bientôt lire (approx. 1880), a hand-colored wood engraving frontispiece for an elementary reader. 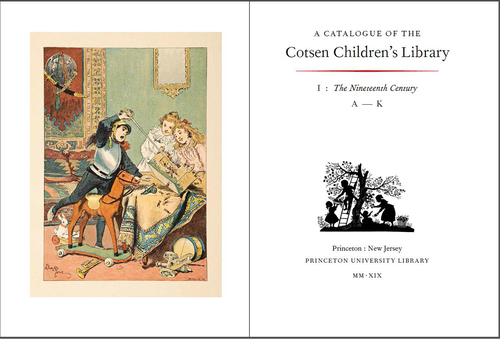 This project didn’t come together overnight; for over twenty years, a team of dedicated librarians and staff at the Cotsen Children’s Library at Princeton University have been fastidiously compiling a complete catalogue of that library’s research material. To put it mildly, this has been no small undertaking. Out of the nearly 100,000 items donated by Princeton alumnus (‘50) and Neutrogena executive Lloyd Cotsen, 23,000 non-circulating items spanning the 15th through the 20th century and written in thirty languages will ultimately be included in the multi-volume compendium. Included in the Nineteenth Century are descriptions of 6,370 children’s books in the library’s holdings and 270 full-color illustrations. Titles were selected for this publication based on their illustrations or their representation of a particular style or development. As the focus is on the 19th century, work by well-known illustrators like Charles Perrault and Kate Greenaway figure prominently, as do examples of then-revolutionary printing and illustrating techniques. These lavender, gilt-stamped cloth volumes are arranged alphabetically, with each entry given meticulous bibliographic detail. The pair is being sold through Oak Knoll Press for $250. 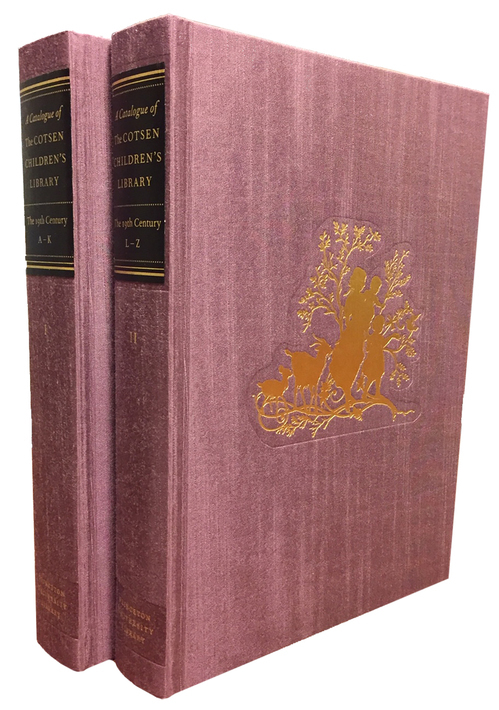 Nineteenth Century joins the Cotsen’s earlier two-volume catalogue, published in 2000 and 2003, chronicling the library’s 20th-century holdings. A final, two-volume project is in the works that will examine the Cotsen’s children’s books dating from the 1400s through 1801. Among some of the treasures in the Cotsen’s holdings include picture letters by Beatrix Potter, incunables, drawings by Edward Lear, and even an early-Coptic schoolbook. Though the Cotsen collection is non-circulating, the library hosts an array of impressive virtual exhibitions using its holdings. Some saw him as a provocateur. Others, like Ansel Adams, called him the Antichrist. However you felt about him, photography’s first superstar was arguably William Mortensen (1897-1965). Never heard of Mortensen? Go read all about him and a forthcoming exhibition dedicated to his work here. New England bibliophiles, rejoice! A book prize awaits you! George Ticknor (1791-1871) was a true Boston Brahmin ardently devoted to books and learning. The Harvard University professor of French and Spanish (who resigned in 1835 and was replaced by none other than Henry Wadsworth Longfellow) built a 14,000-volume personal library that rivaled institutional collections in Europe. Ticknor’s daughter, Anna Eliot (1823-1896) was also an intellectual and educator, founding the first correspondence school in the United States in 1873. Called the Society to Encourage Studies at Home, Eliot’s program was designed to provide access to quality, individualized education to motivated but underserved women across social strata. As scholars and collectors, father and daughter were fitting namesakes for the Ticknor Society and now for that organization’s inaugural George and Anna Ticknor Collecting Prize. 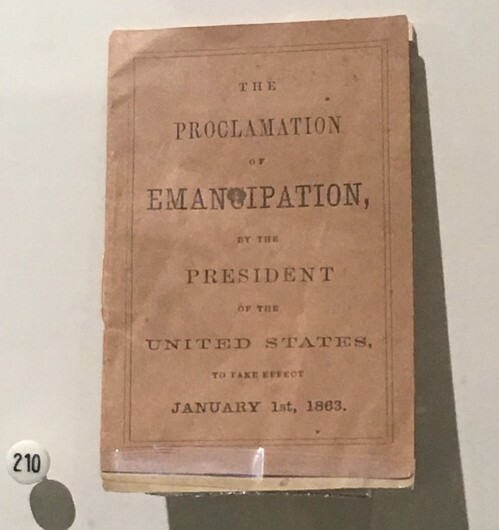 Here’s the details: Collections must be compiled, curated, and owned by the contestant, who must reside in one of the six New England states. Eligible collections may include books, manuscripts, and ephemera. Collections will be judged on their originality and creativity and not market value or size. Applicants are asked to submit an essay of up to 1,500 words describing the inspiration behind the creation of the collection, as well as its history, current status, and anticipated direction. Images of one or more items in the collection and a bibliography of the collection are also requested. 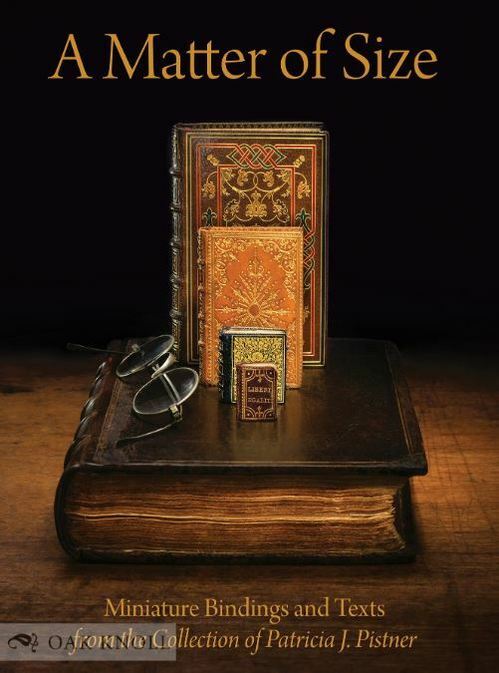 The bibliography should include the author, title, place, publisher and date of publication, type of binding, condition, annotations on the importance of individual pieces, and why each item is in the collection. One winner will receive a $1,000 prize and offered a complimentary one-year Ticknor Society membership. The application deadline is April 15, 2019 and the winner will be notified on June 30. The prize will be awarded at the Boston Antiquarian Book Fair in November. Yale University is moving forward with a plan to renovate Bass Library after Commencement this spring, but the renovation has irked members of the community because part of the project involves removing 84,000 of the library’s 145,000 volumes–a full 58%–and permanently housing them in nearby Sterling Memorial Library. University librarian Susan Gibbons has said in various interviews that the books are being moved to make more studying space available as the student body grows. “I don’t think that, as a result of this project, students are going to have less access to the books — they’re all still here on-campus,” she said in an interview with NPR’s Frankie Graziano. “But, what they will have access to is more places to actually sit down amongst the books and do that studying.” Gibbons also said that the way students use Bass has changed with the times, citing a decrease in students checking out books for the sciences and math programs, but usage among Humanities majors has stayed the same. According to a recent Yale press release, borrowing among undergraduates has dropped from 40% of total circulation in 2008 to just 13% in 2018. Coupled with a growing student body, university administrators feel repurposing the stacks into seating would be a better use of the space. Gibbons acknowledged the enduring importance of books, especially in a library. Yale’s plan for the library going forward includes, as Gibbons said in the press release, “maintaining a more dynamic, up-to-date collection in Bass that will evolve with the addition of new courses and encourage students’ engagement with print books.” That engagement includes what she called a “renewed focus” on books by Yale faculty. “The collection will be smaller, but more vital and relevant.”Opened in 1971, the Bass Library last underwent a $50million-dollar interior renovation in 2007. Some Yale students aren’t having it. Humanities and philosophy major Leland Strange is leading what he’s dubbed a “browse-in,” a mass check-out of books from Bass to protest the move. Fellow students worry that a denuded Bass will resemble an airport terminal rather than a library. Other students fretted that the whole point of a library is to have access to materials, whether they’re on regular rotation or have never been checked out. Despite students’ efforts, Yale appears poised to move ahead with the renovation and is expected to be completed by October 1, with a “soft roll-out” planned for late August.